Looking for an app to teach your child or student about grammar? Check out the Sentence Master Pro app on Google Play! 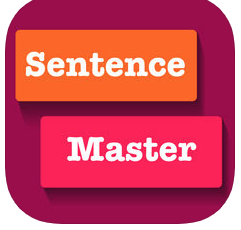 Sentence Master Pro is a fun language app designed for younger students. Click here to learn more about this fun, educational app!